Deactivate the plugin Simple Ads Manager. Before you deactivate the plugin, make sure that these checkboxes are turned off. Install and activate the plugin SAM Pro or SAM Pro Lite. Then navigate to the plugin’s Tools page. 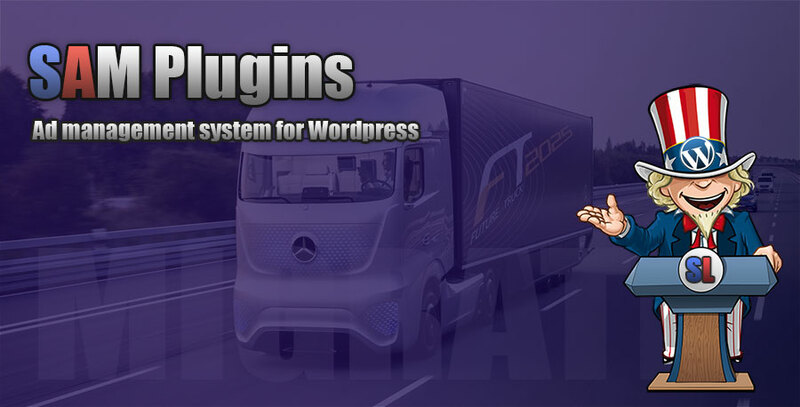 The data structure of plugin Simple Ads Manager is different from the data structure of plugins SAM Pro and SAM Pro Lite, thus you need to use this tool for safe migration of data. If you have the freshly installed copy of plugin, just click button “Migrate Data“. Before deleting the Simple Ads Manager plugin, make sure that all the data has been transferred correctly. Also, do not forget to turn on the rules necessary for you on the SAM Pro plugin settings page. Otherwise, some ads may appear incorrectly. I tried this – did not work. No Ads appearing in the ads list, although there is data in the sampro ads table. What else needs to be done to make this work?